Is it a cold or the flu? Colds rarely cause a fever or headaches. Flu almost never causes an upset stomach. And “stomach flu” isn’t really flu at all, but gastroenteritis. Most people with the flu recover on their own without medical care. People with mild cases of the flu should stay home and avoid contact with others, except to get medical care. 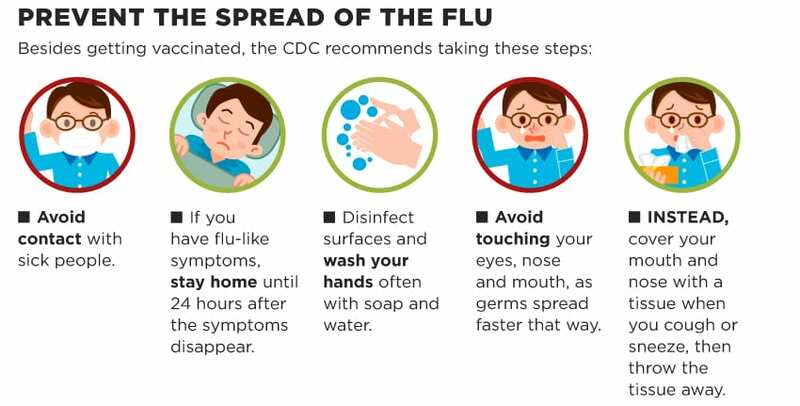 If you get the flu, your healthcare provider may prescribe medicine to help your body fight the infection and lessen symptoms. 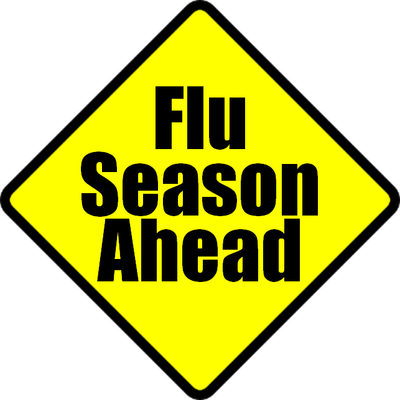 Posted in Safety Brief	Tagged ati flu, flu, flu shot, flu vaccine, oardc flu	Bookmark the permalink.